SAM_0772 | Flickr - Photo Sharing! Beautiful colors Julia! Really like it! Wow, this is fantastic! So beautiful, and I love the muted colors. 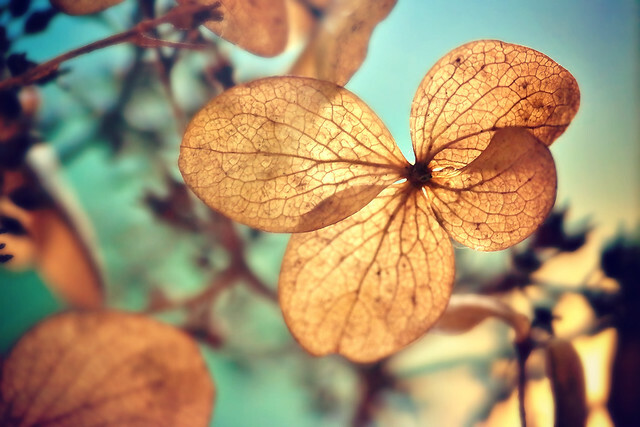 Love the skeletal dried petals. Lovely image! Congratulations on Explore! Incredible texture and colour. So delicate! !